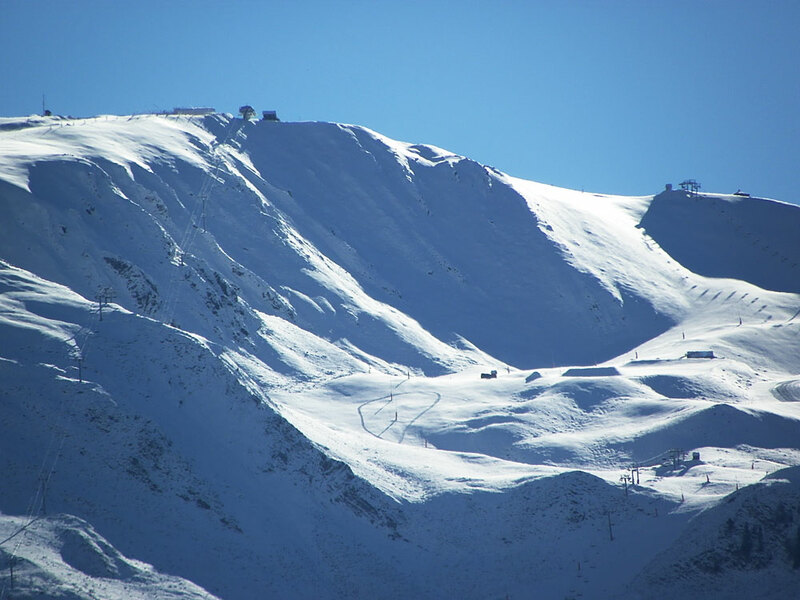 Home > Blog> Peyragudes 2016/2017>Opening of the sky, white on Peyragudes! 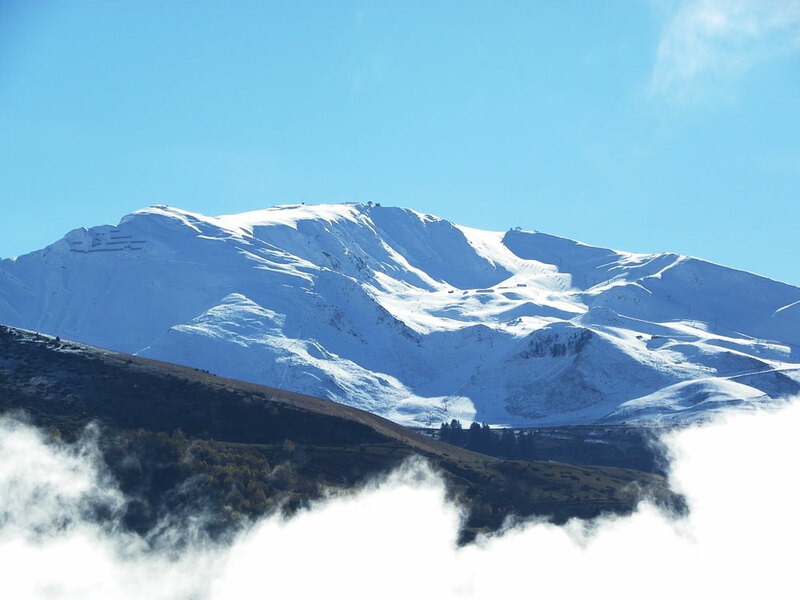 The big cloud cover that covered Peyragudes and Louron, departs instantly and there, there is good, there is good, Peyragudes is good to marry, she put on her dress, of an immaculate white, All right for opening, are you ready? We are ready, skis waxed, cares sharpened, rental (skis and snowboards) online with prices that give as much smile as this beautiful view of the resort!